Our origins date back to the 13th century, to the Franciscan movement initiated by St. Francis and St. Clare in Assisi, Italy. 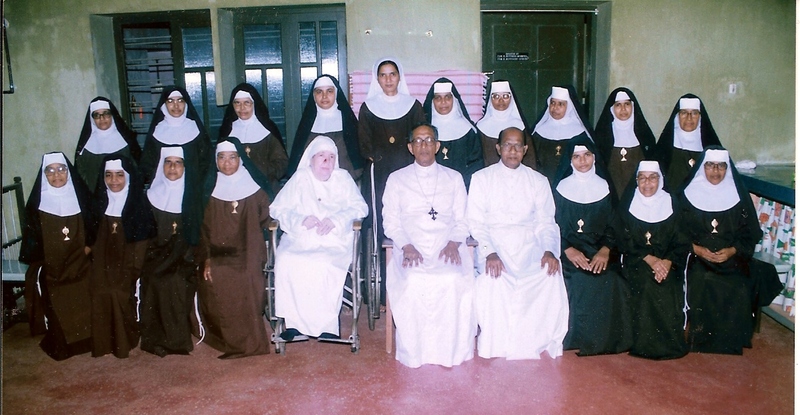 This movement which, in the beginning, was simply to live faithfully the gospel of Jesus Christ in brotherhood and sisterhood, eventually became the three Franciscan Orders: the Friars Minor, the Poor Sisters (Poor Clares), and the Secular Franciscans. 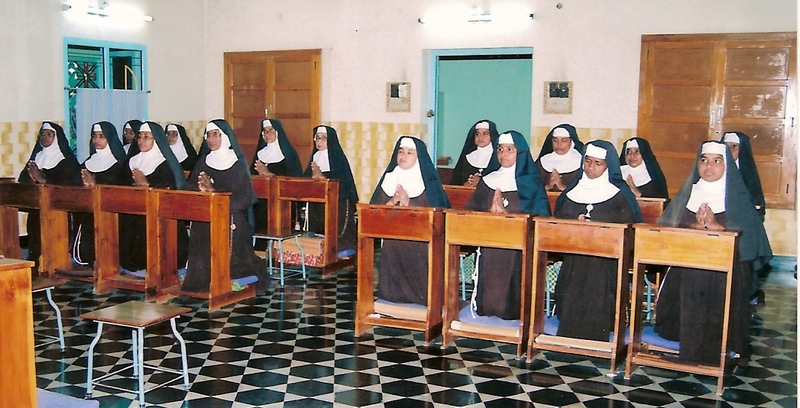 The Poor Clare Nuns of Perpetual Adoration (P.C.P.A.) 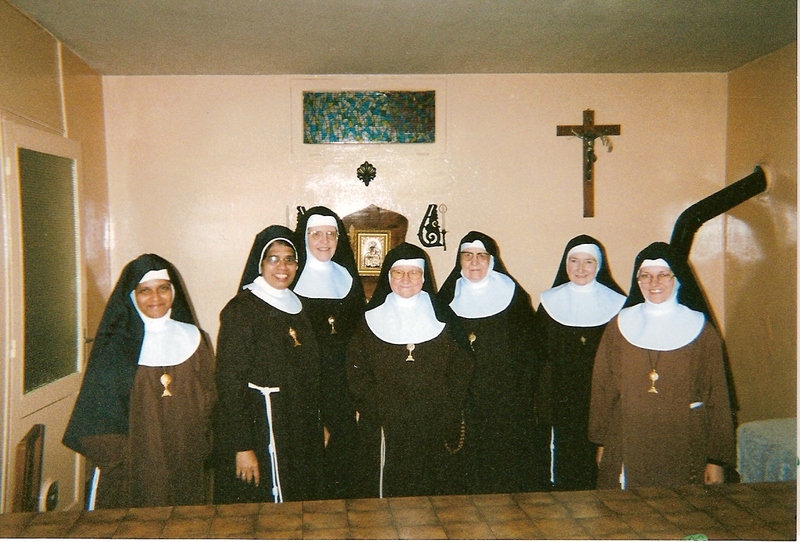 are a Pontifical Contemplative Order of Cloistered Nuns with the privilege of Solemn Vows, Papal Enclosure, and Solemn Exposition of the Most Blessed Sacrament. 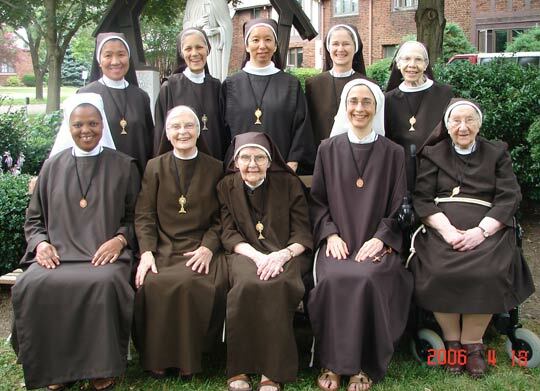 The Poor Clares are part of the Second Order of Saint Francis of Assisi. 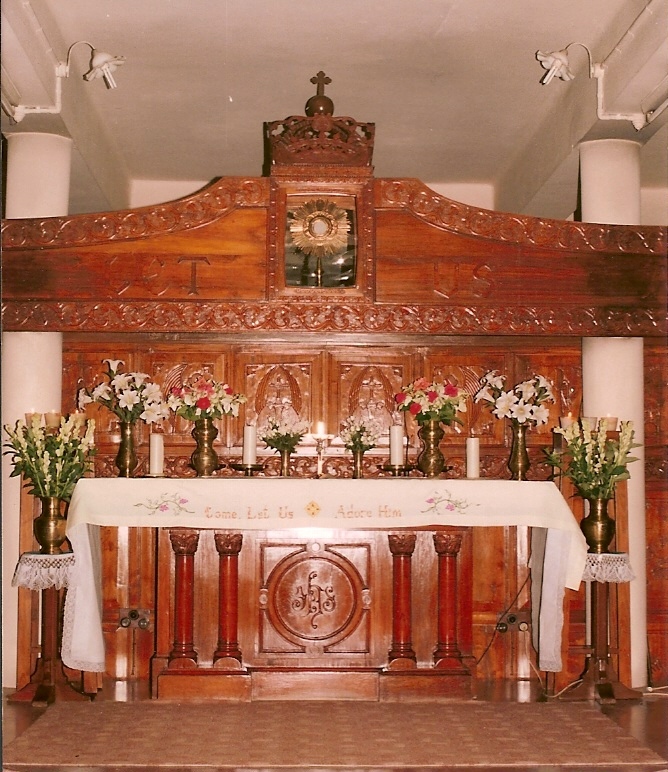 Through the Vows of their Religious Profession, the Nuns consecrate their entire lives to Adoration of Our Lord Jesus Christ in the Most Blessed Sacrament, solemnly exposed in the Monstrance in their Monastery Chapel. 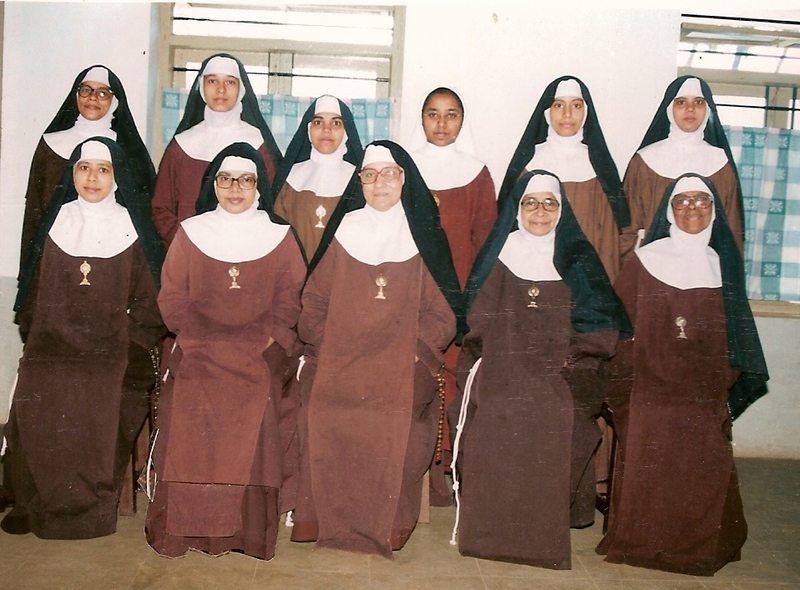 The Nuns wear a traditional Habit with cord and Franciscan Crown Rosary.They chant the entire Divine Office each day. Traditional devotions of the Order include the Way of the Cross and the Holy Rosary. 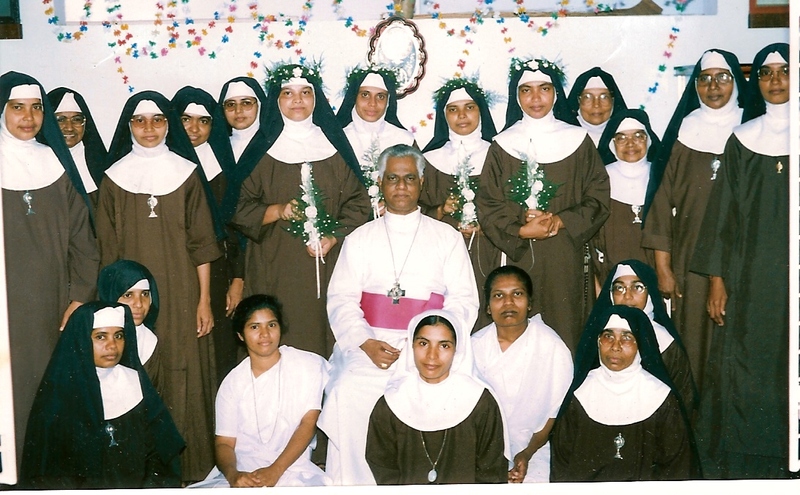 The Poor Clares are faithful to the Holy Father and to the Magisterium of the Church. Extern Sisters live inside the cloister and work outside the Cloister, greeting and assisting visitors, shopping, and taking care of the public side of the Chapel. 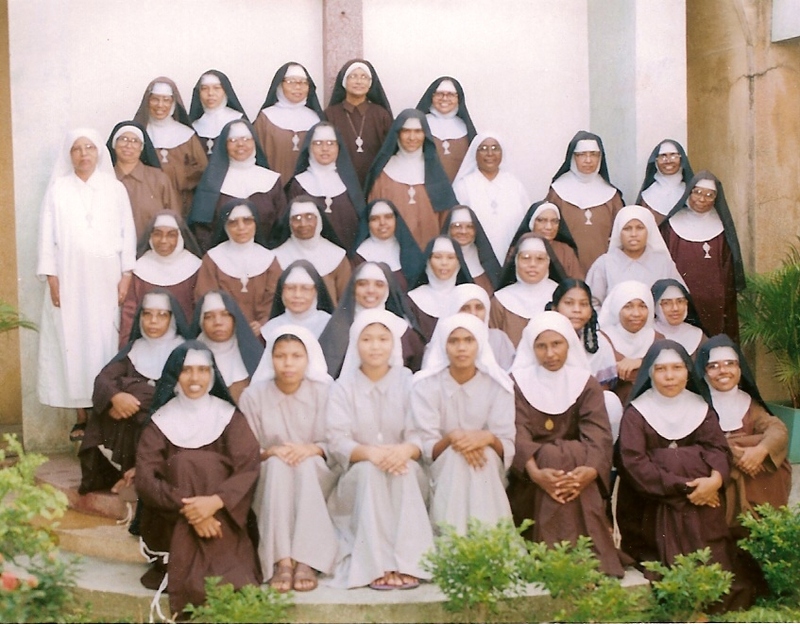 The Order of Poor Clare Nuns of Perpetual Adoration was founded in Paris, France on December 8, 1854 under the name "Franciscan Nuns of the Most Blessed Sacrament". This was the same day that the Immaculate Conception was proclaimed a Dogma by Blessed Pope Pius IX. The Order was founded by Mother Marie Claire Bouillevaux, under the guidance of a Capuchin Franciscan Priest, Father Bonaventure (John Baptist) Heurlaut. The new Order united the Franciscan form of living the Holy Gospel with special consecration to Eucharistic Adoration in the spirit of thanksgiving. Mother Marie Claire was inspired by the Gospel account of the one leper who returned to give thanks to Our Lord. Perpetual Adoration of the Blessed Sacrament has been a continual act of Adoration and thanksgiving since the very beginning of the Order. From France the Order spread to Poland and Austria. The first American Foundation was established in 1921 by Mother Mary Agnes Eichler and Mother Mary Cyrilla Zotter from Vienna, Austria, in the Diocese of Cleveland, Ohio. In 1925 the Cleveland Monastery became one of the first Cloistered Communities in America to receive the privilege of Solemn Vows. From this Monastery several foundations were established in Bangladesh and South India as well as other cities in the United States. 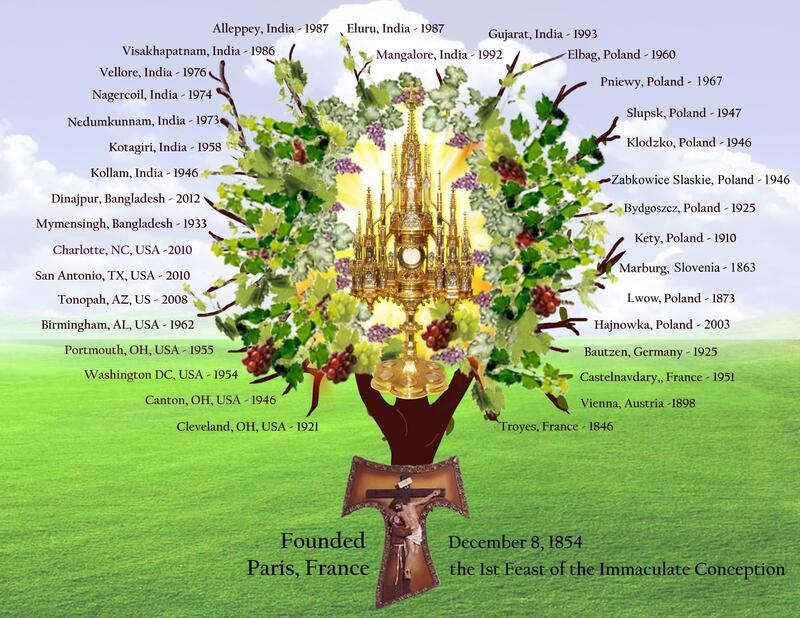 Today there are 27 Monasteries of Poor Clare Nuns of Perpetual Adoration, in France, Poland, Austria, Germany, Bangladesh, India, and America. One of the best known Poor Clares of Perpetual Adoration is Mother Angelica of EWTN fame. Mother Angelica started her vocation at the Cleveland, Ohio monastery. 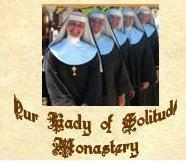 Images of the Poor Clares of Perpetual Adoration Monasteries World-wide!